Step-by-step procedure on Nissan Altima 2006 program key with Nissan Consult III Plus special diagnostic tool and NSPC001 pin code reader. Nissan PIN CODE is needed when programming keys. 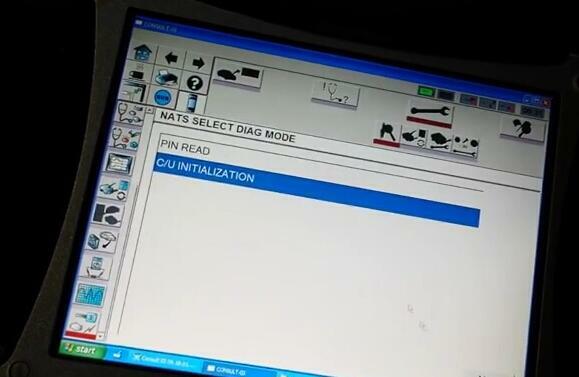 So first of all connect the NSPC001 Nissan pin code reader into the OBD diagnostic socket. Read the 5-digit BCM code and transfer it to 4-digit pin code (NSPC001 has the function). Write down the pin code. Disconnect the pin code reader. 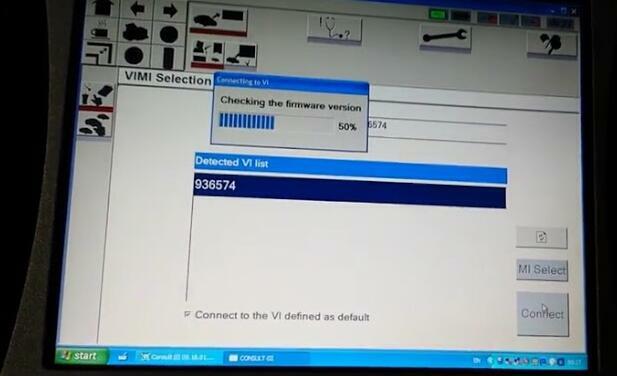 When the computer and vehicle establish good communication, the Consult3 software will display VIN info. 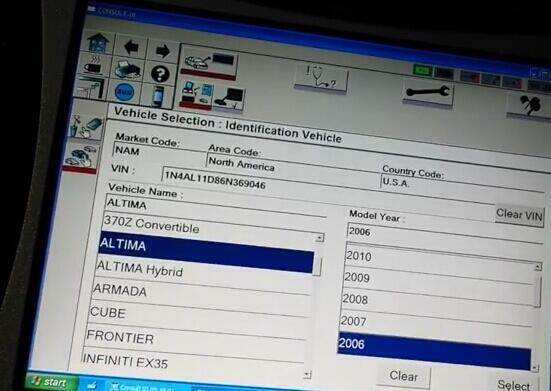 Choose Nissan model and year, confirm vehicle information. 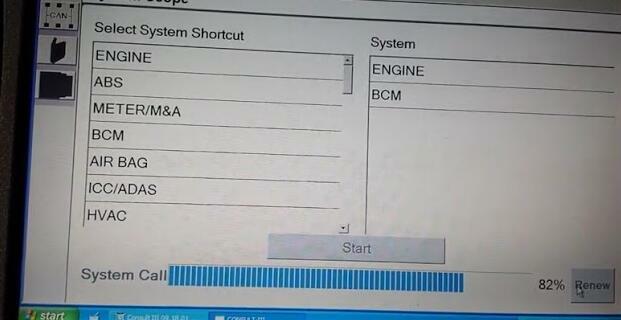 Wait until the Nissan Consult module to access all control modules, Engine, BCM, Transmission, Airbag etc. The car dashboard will illuminate and the indicator lights on Consult 3 will flash. (There are two options under NATS SELECT DIAG MODE, Select C/U INITIALIZATION. Follow system prompts until key programming procedure is done completely.